Why Prince Harry Wants kids with Meghan Markle as soon as Possible? We are still waiting for the wedding of British royal Prince Harry and Suits actress Meghan Markle. However, if sources are to be believed, the Prince is already in a hurry to have kids with his wife to be. Katie Nicholl, a royal expert and author of the new book Harry: Life, Loss, and Love, thinks that Prince Harry immediately wants to start a family with Markle. My sources are saying that Prince Harry, particularly, is very keen to start a family, pretty soon after the royal wedding. He’s made no secret about wanting children. However, the reason behind Prince Harry’s desire to start a family is not all that surprising. According to Nicholl, Prince Harry starting wanting children after his brother Prince William and his wife Kate Middleton started having one. She further revealed that both the Prince and his girlfriend Markle are quite close with Princess Charlotte, 2, and Prince George, 4. Meghan is very doting with children. 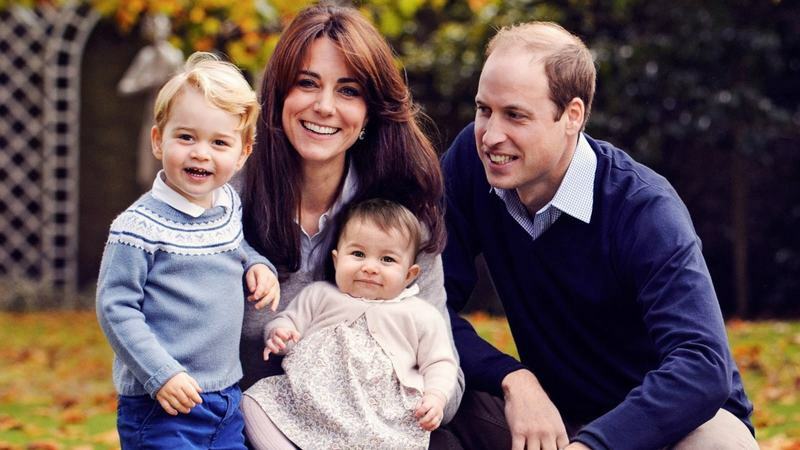 She is very maternal and she was thrilled to meet George and Charlotte. I think one of the lovely things, anecdotes, that I discovered [while writing] the book was, it was actually a moment involving children, when Meghan really fell for Prince Harry. Will Markle become pregnant soon after her marriage? We do not know. However, it’s not too early to start waiting for another royal baby.